« A Glimpse Of What Is To Come…. 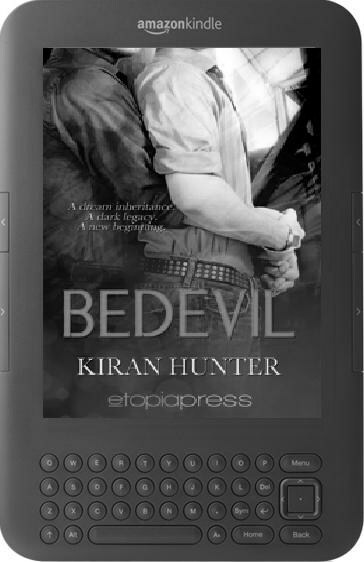 Today sees the release of my short story Bedevil! You can read a brief excerpt here. If you’d like the chance to win a copy, please leave a comment below. This entry was posted on 2011/11/11, 11:11 and is filed under Bedevil, News. You can follow any responses to this entry through RSS 2.0. You can skip to the end and leave a response. Pinging is currently not allowed.